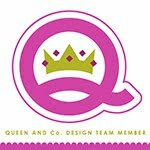 My Cluttered Corner: Happy World Card Making Day & Simple Stories Giveaway! Happy World Card Making Day & Simple Stories Giveaway! 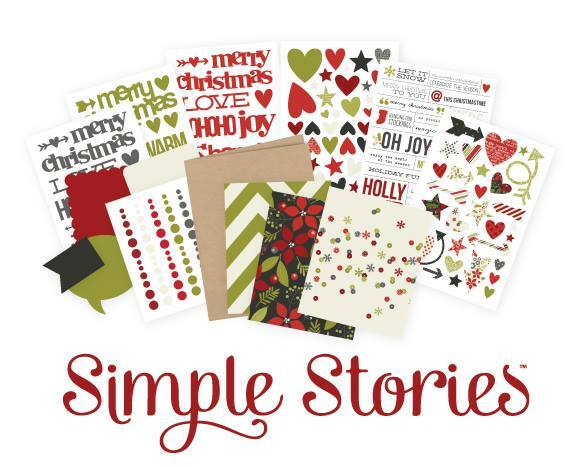 Simple Stories is celebrating today and giving away an awesome prize package to help get a jump on your holiday card making! 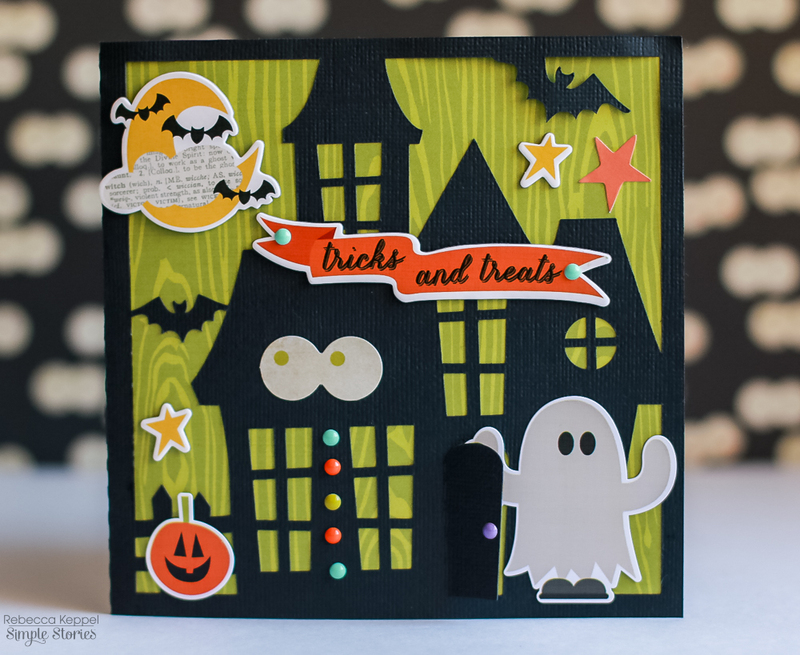 There are so many fun characters in the Frankie and Friends collection, but that little ghost is one of my favorites :) The chipboard stickers, die cuts and enamel dots on top of a die cut card front came together quickly to make a cute Halloween scene. Any plans for World Card Making Day? I am at the soccer fields all day, but I see some more card making in my future tonight! Don't forget to stop by Simple Stories for your chance to win!